Intersecting with both the booming “sharing” economy and the rise of mobile platforms, the online fantasy sports space is unique. Millions of Texans per year participate voluntarily, enjoying time competing with friends, family, and work colleagues in a game of skill.  However, after years of safe and productive operation in our state, the Texas Attorney General released a non-binding, legal advisory opinion in which he asserted that paid online fantasy sports websites were a form of “illegal gambling” under state law. This move by the Attorney General created a state of legal ambiguity for the flourishing industry. Without certainty in state law, major fantasy sports companies ceased operating in the state while others may soon follow. Soon after, the Texas Fantasy Sports Alliance – a coalition of sports fans, champions of free markets, consumer activists, and Texas residents who believe Texans have the right to play the fantasy sports games they love – was formed to address this problem head-on. The Texas Fantasy Sports Alliance engaged Public Blueprint to aid in their efforts to provide clarity for the fantasy sports industry due to our strong relationships in the legislature and our record of identifying and engaging with grassroots advocates on issues important to them. Public Blueprint helped facilitate a coalition of center-right organizations that strongly supported the “freedom to play” agenda of the Texas Fantasy Sports Alliance. This grassroots coalition was comprised of thousands of young people, representing the future of Texas politics and who consistently put thousands of volunteer hours in for candidates each election cycle. Their actions, which included a joint letter from the chairmen of the organizations to the Lt. Governor, elevated the issue to the attention of key lawmakers at a time during the Texas legislative session when it’s difficult to break through the chaos.